Nestled in the heart of the community, the Village at Pacific Highlands Ranch is a mixed-use living, retail and lifestyle center bringing together gourmet and casual dining options with award winning chefs, specialty groceries, clothing and accessory boutiques, health and wellness studios and family amenities in addition to residential units and gathering spaces. 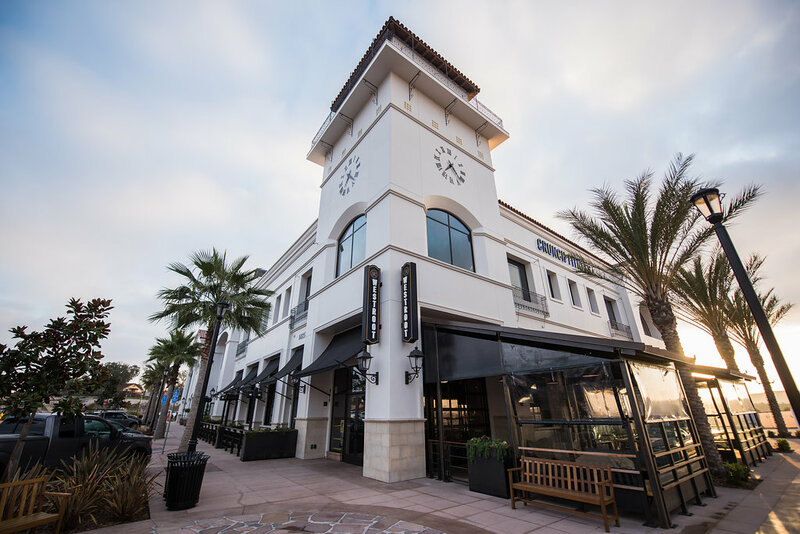 Designed with the community in mind, The Village goes above and beyond your typical shopping center. 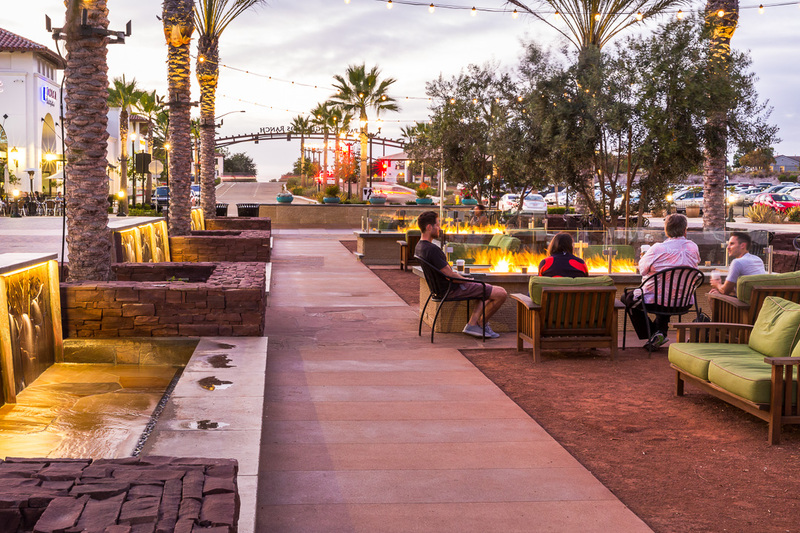 The charming Santa Barbara-inspired design, stunning mosaics, lush gardens and pedestrian friendly Main Street allows visitors to enjoy life’s little luxuries in a scenic environment. 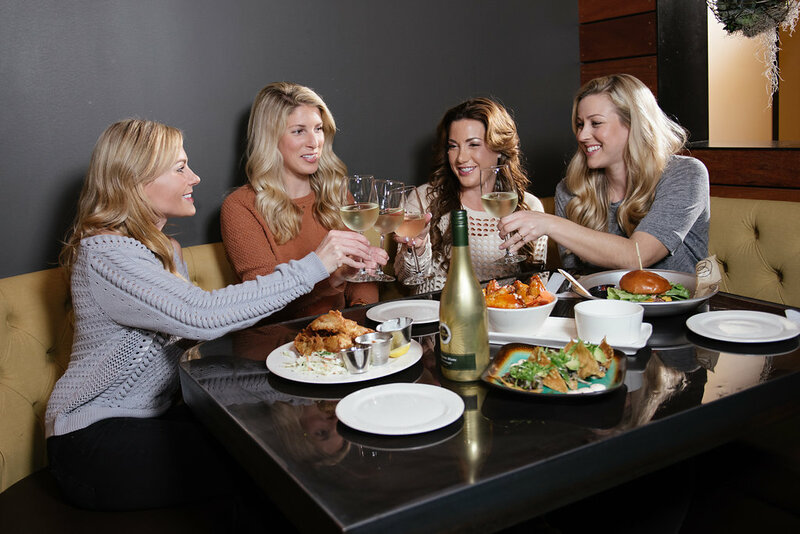 Enjoy a glass of wine, take care of the family shopping list, or go for a run in the park with your dog. 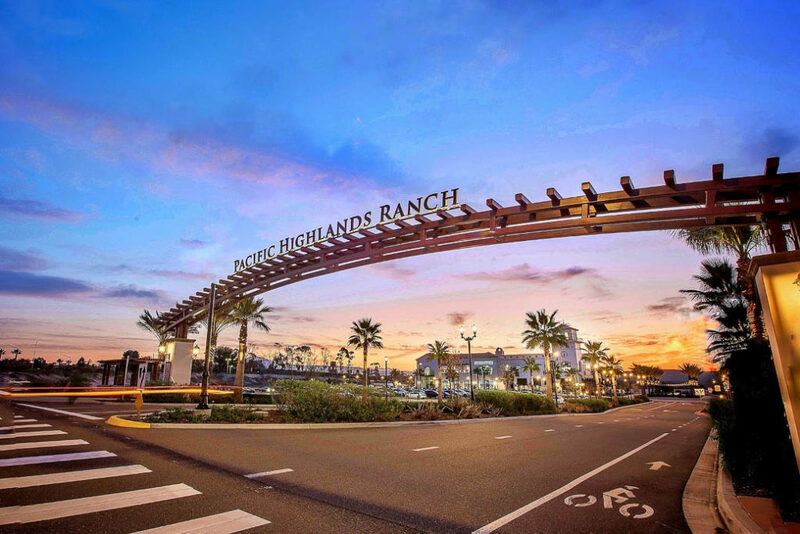 Everyday living is made easy with a dose of leisure and relaxation at The Village at Pacific Highlands Ranch. 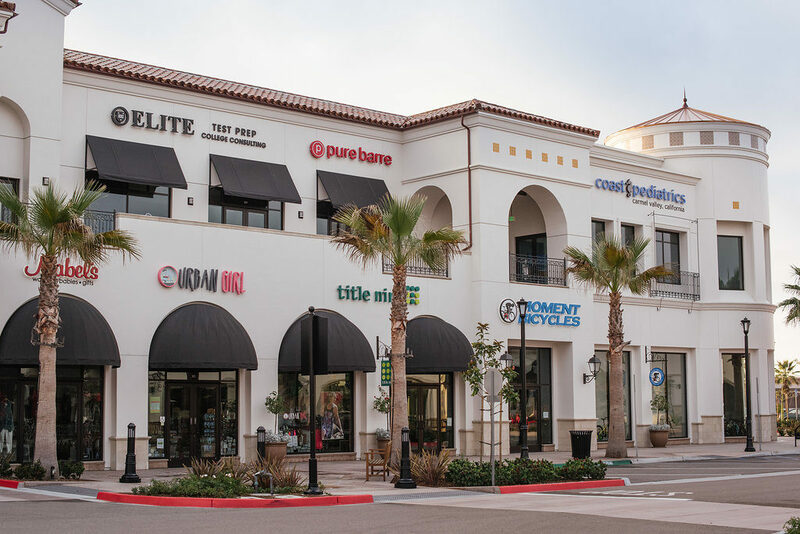 Over 160,000 square feet of everything from grocery shops to fitness studios to learning centers. 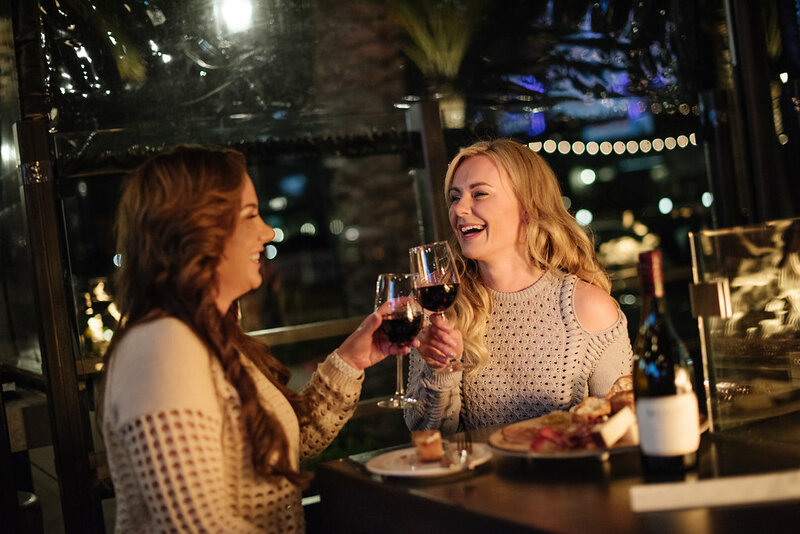 The Village was designed to be a one-stop destination to ease your day. Five acres of public park and amenities space, providing the community with a library, dog park, bocce ball court and garden. 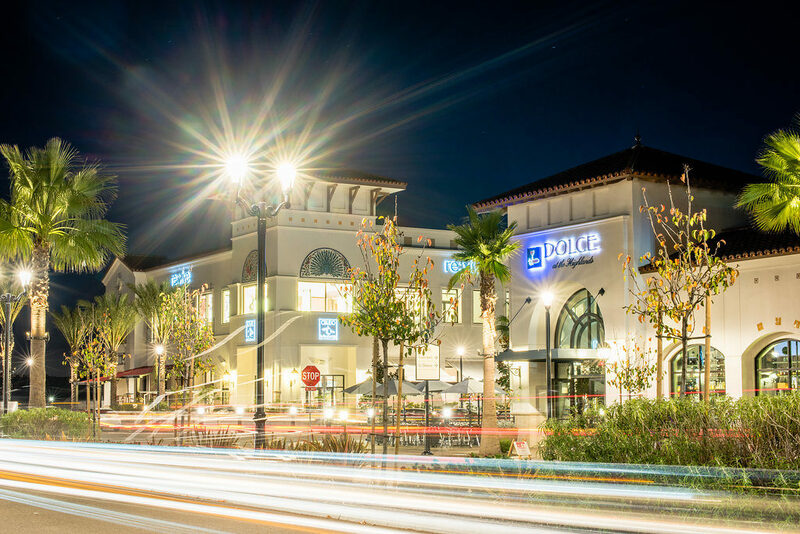 A unique combination of dining and retail tenants, handpicked to provide essential services to the surrounding neighborhoods and seven nearby schools. A transit center with convenient transportation options. 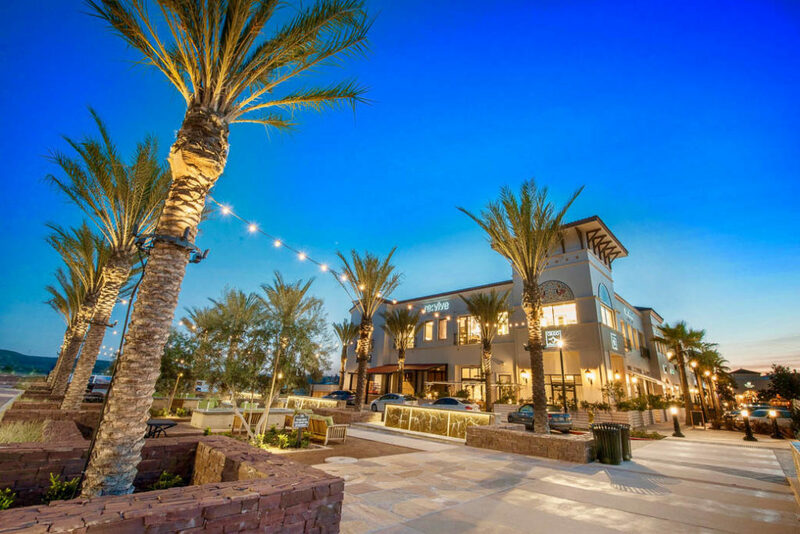 Walking distance to the community’s exceptional amenities right from your home.